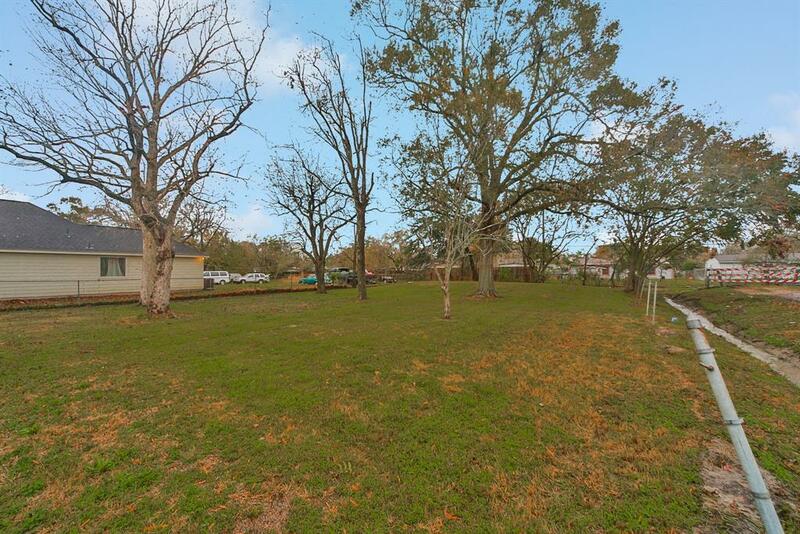 Discover the potential of this spacious corner lot in Sunnyside Gardens. Ready to be built on! 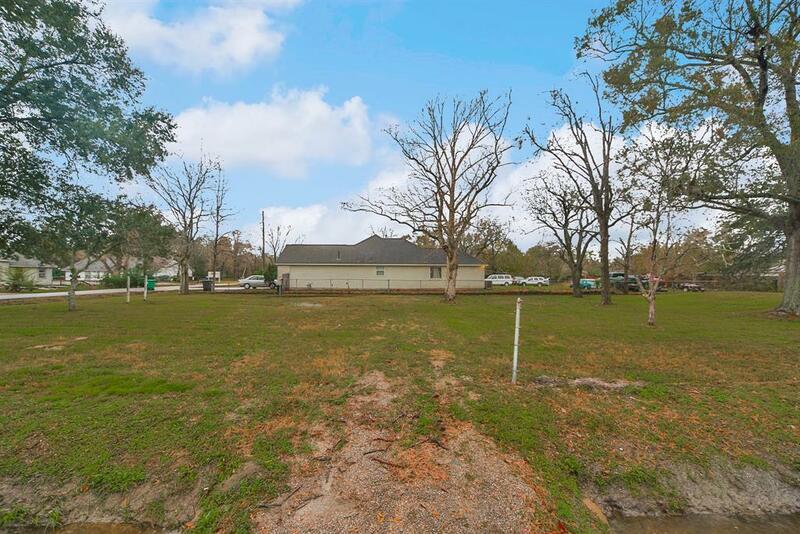 Property is partially fenced with beautiful mature trees. 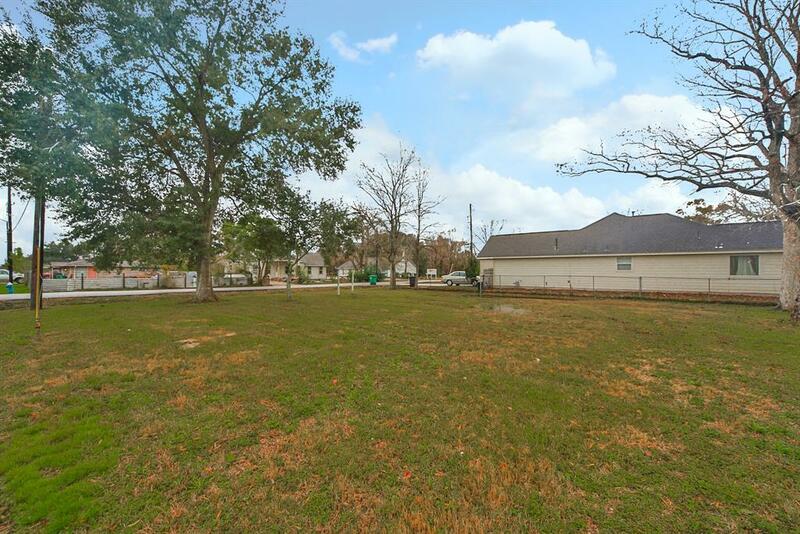 Ideal location for commuters with easy access to several major roadways, including I-610, SH 288, and TX-35. 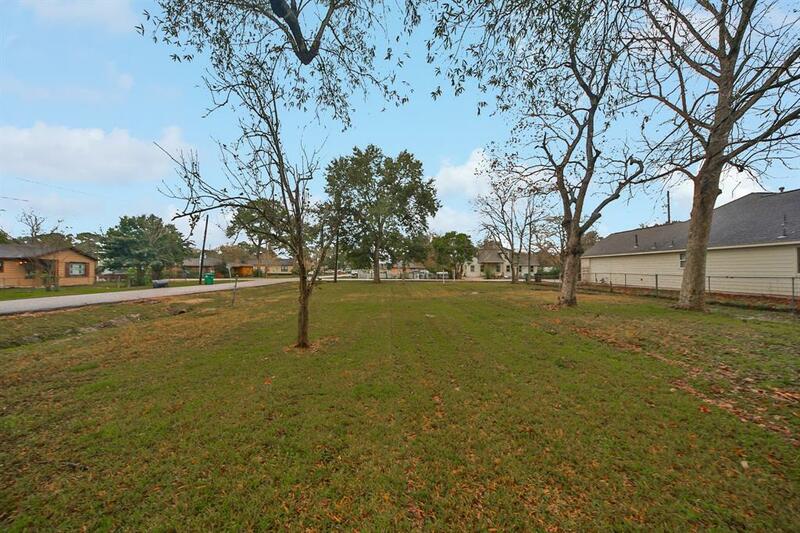 Enjoy proximity to major points of interest, including NRG Stadium, Texas Medical Center, Museum District, and Downtown Houston. Dont wait call today!